Survivors of the June 2016 Pulse nightclub shooting in Orlando, Florida, have filed a federal lawsuit against Facebook, Google and Twitter. This Pulse lawsuit claims the sites “aided and abetted” terrorist organization ISIS by spreading propaganda inspiring the shooter to kill 49 people and wound 58 others. 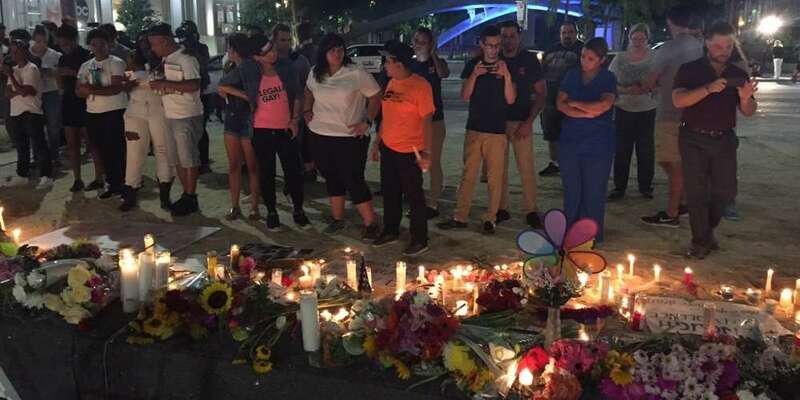 During the Pulse attack, the shooter, Omar Mateen, pledged his loyalty to ISIS on the phone to police, though there is no evidence any ISIS leaders knew about the attack before it occurred. Based on the track record of similar past cases, the Pulse lawsuit isn’t likely to succeed. The lawsuit, filed by 16 survivors in the Middle District Court of Florida on Wednesday, states the three companies knew of ISIS’ member recruitment activities on their social networks and did nothing to curtail them, an alleged violation of the Justice Against Sponsors of Terrorism Act of 2016 (JASTA)— a bill passed against a veto by President Barack Obama. One of JASTA’s provisions allows courts to exercise “personal jurisdiction” in designating who (or what) qualifies as a “sponsor of terrorism.” If a court designates a company or person as a “sponsor,” then U.S. national citizens can sue for damages if they can prove the “sponsor” helped terrorists carry out a terrorist attack. 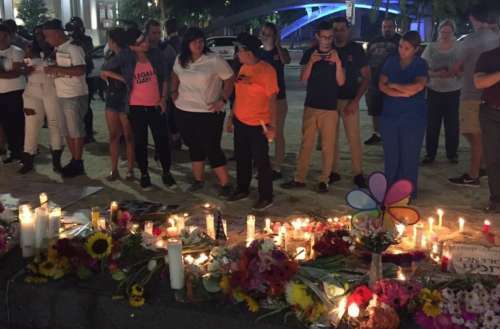 Thus, the Pulse lawsuit alleges, because the gunman was able to view extremist propaganda on these social media sites — and the sites provided other “infrastructure which provides material support to ISIS” allowing them to recruit new followers — the social networks are civilly liable for the gunman eventually carrying out his attack in the name of ISIS. The lawsuit claims that “Despite extensive media coverage, complaints, legal warnings, petitions, congressional hearings and other attention” about ISIS’ social media presence, the social media platforms refused to actively identify ISIS accounts, “only reviewing accounts reported by other social media users.” The suit further argues that ISIS’s global act of terrorism wouldn’t have been possible without the social media sites’ support. However persuasive that might sound, it will be hard to prove in court, and legal precedent isn’t on the Pulse survivors’ side. 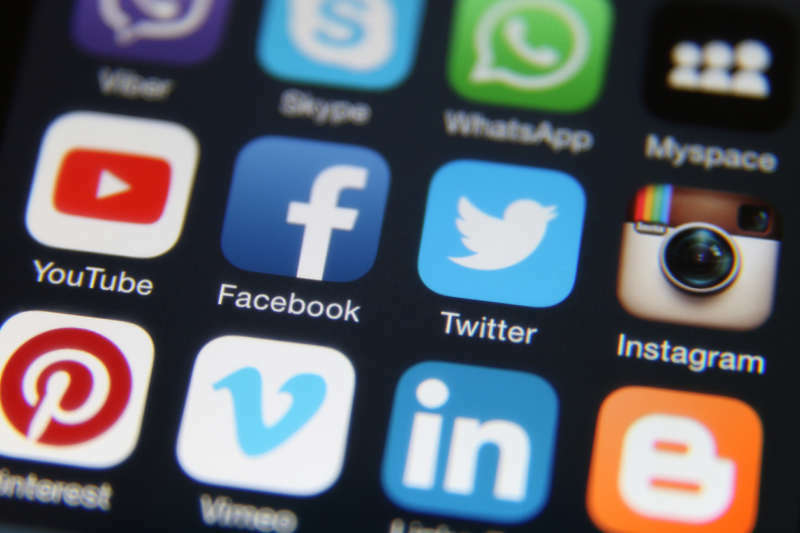 A judge dismissed a similar lawsuit against the social media sites just last week, and another nearly identical suit against Twitter was dismissed in 2016. Furthermore, if a federal court found the social media companies responsible for ISIS terrorist attacks, it would potentially open a floodgate for other terrorism victims to seek damages against the three companies as well, placing pressure on federal legislators to investigate and regulate the sites as sponsors of terrorism. What do you think of this Pulse lawsuit against social media sites? Sound off in the comments.